If you've always wanted to try yourself as a real detective, the "Dark Tales: Edgar Allan Poe's The Premature Burial" is a great opportunity to make this dream come true! Help the world famous detective Dupin called to investigate a sudden and mysterious death of Julien's beloved woman named Victorine. The fact that Victorins was buried too quickly and it started to reduce Julien crazy. 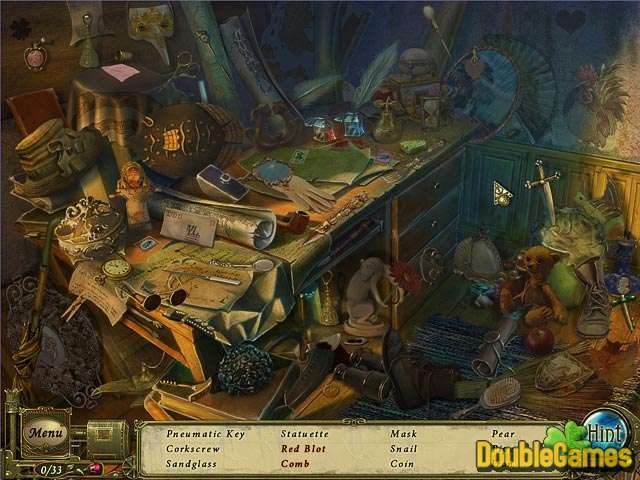 Download absolutely for free "Dark Tales: Edgar Allan Poe's The Premature Burial" and use your best Hidden Object skills to reveal all mysteries! 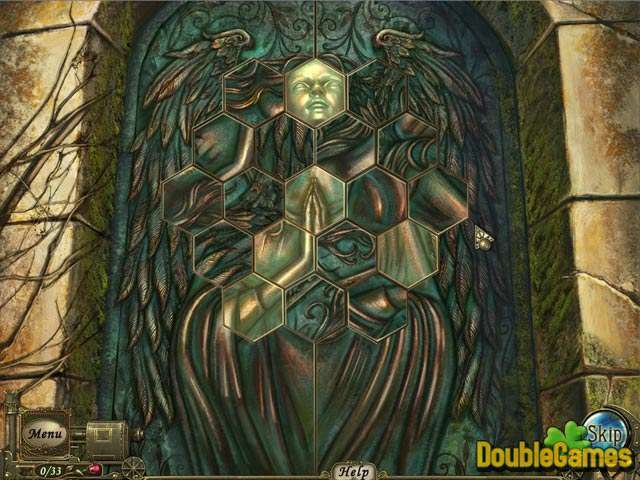 Title - Dark Tales: Edgar Allan Poe's The Premature Burial Game Download for PC and Mac Description - Greet Dark Tales: Edgar Allan Poe's The Premature Burial, a Hidden Object game published by ERS G-Studio. 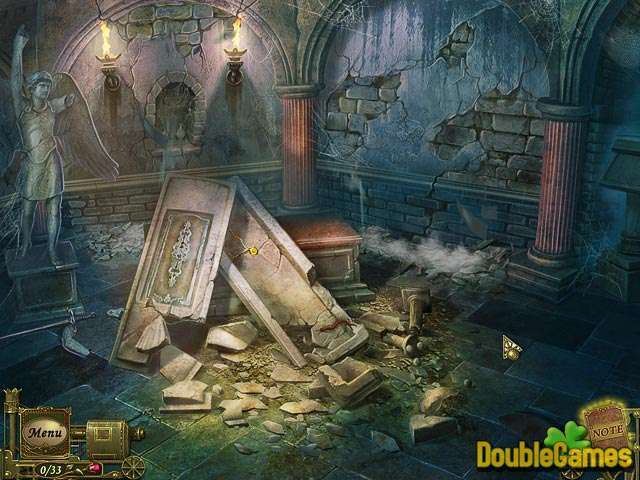 It's time to fulfill your dream and become a real detective! If you need help in solving a certain puzzle or finding a quest item, you can download for free our strategy guide for Dark Tales: Edgar Allan Poe's The Premature Burial. Get a detailed walkthrough on how to complete all levels without missing a single secret option of the game absolutelly for free! You can also have a close look at Dark Tales: Edgar Allan Poe's The Premature Burial walkthrough on the blog.